Though no arrests have been made yet, it’s likely that this uncovered organ heist will result in at least a few heavy fines. “Looking back, I can’t believe the university missed it,” said one Stanford official. 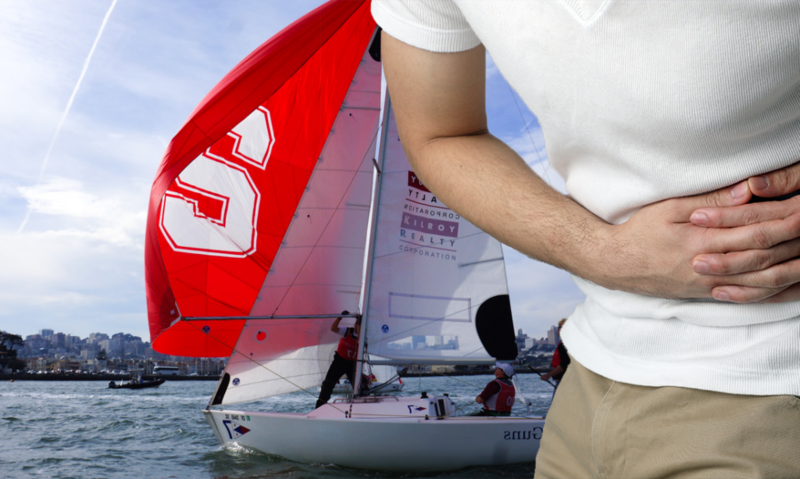 “Their budgeting list every year included 600 lbs of ice, middle school anatomy textbooks, and several different types of scalpels.” At press time, rumors had begun to spread that the sailing team had been selling the leftover flesh to Stanford R&DE.